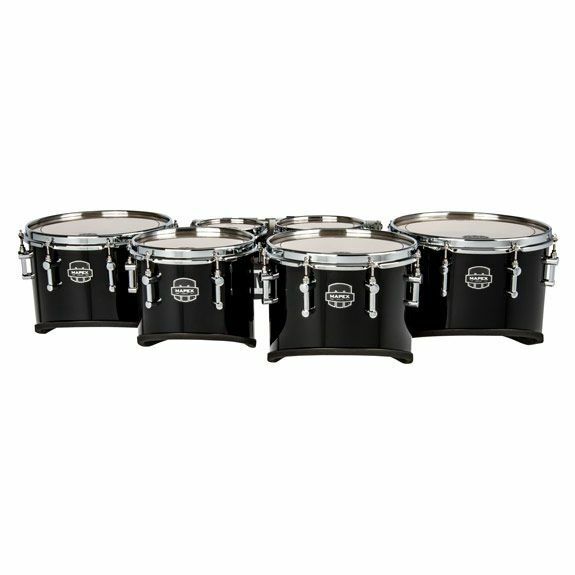 Mapex Quantum Mark II California Cut Marching Tenors provide warmth and power to the middle voice of the marching drum ensemble. Tom shells feature interior plys of walnut that give unprecedented projection to the fundamental pitch of the instrument. The key to the California Cut is the addition of Sonic Saver Hoops, a shorter sonic cut profile, SoniClear bearing edges, and the revolutionary MAY Free-Floating Lug Bridge System combine for a focused tenor voice and a light and stable playing experience. These Mid Length shells produce a full, dark sound that doesn't become choked at high tensions. Lightweight, stylish, cast aluminum tube style lugs with stainless steel threaded inserts provide strength and stability while minimizing shell contact for the full shell resonance. Randall may Free Floating Lug Bridge (FFLB) spacing system included with the tenor sets. The Randall May tubular or ABS carriers have to be purchased separately and they include the backbar.